Deal with a Lawyer or go to a Website? While our Trademark Attorneys are awesome, sometimes it’s easier to just order online. 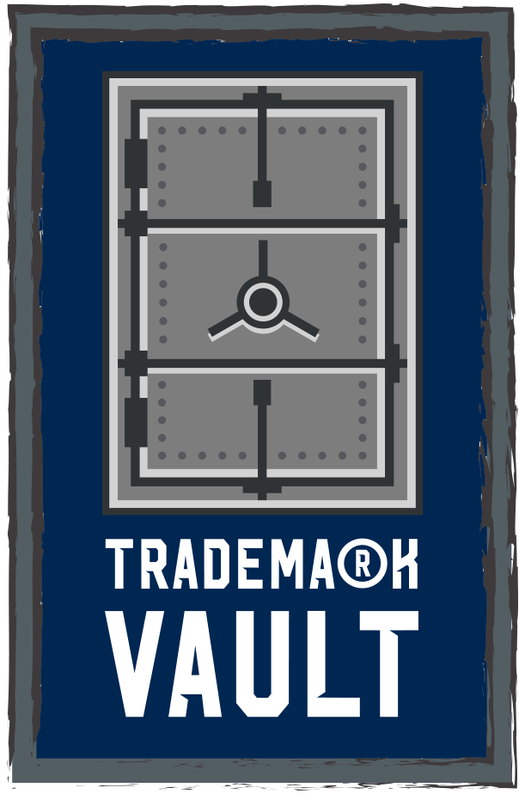 That is why we created www.trademarkvault.com our e-commerce online trademark filing website. Your trademark will be filed by one of our experts. We have filed over a thousand trademarks. Same great service and price, and open 24 hours a day, 365 days a year.